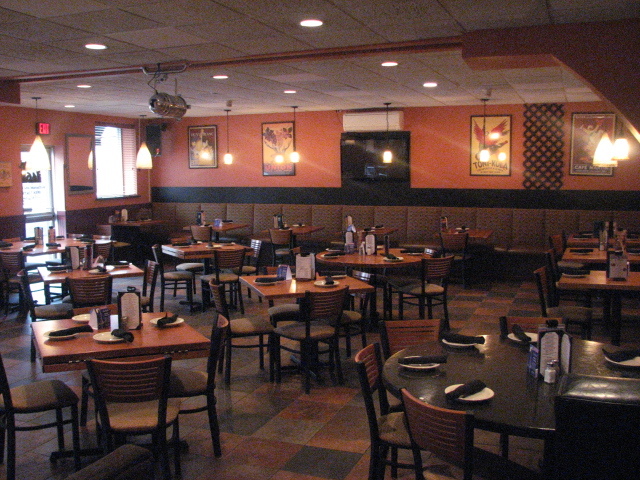 We watch the Browns games at Brick 46 located at 68 Route 46, Rockaway, New Jersey. We have our own viewing area with large screen HD TV's. 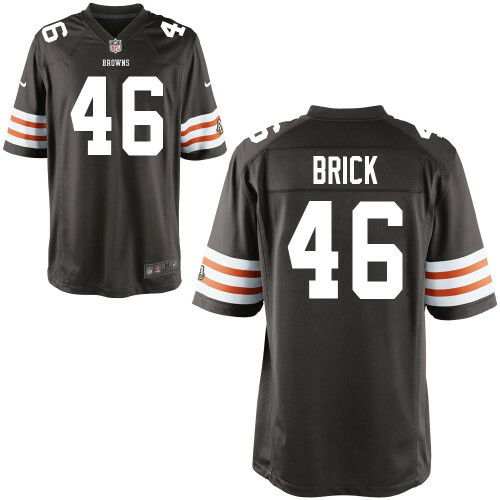 Thanks to Brick 46 for welcoming the Browns Backers of North Jersey again in 2018! 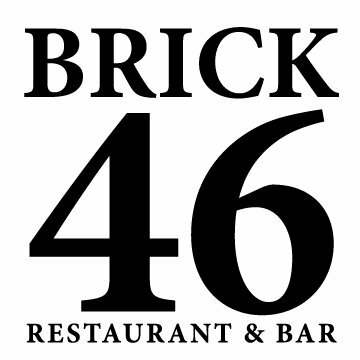 Click on the banner for the Brick 46 Website.